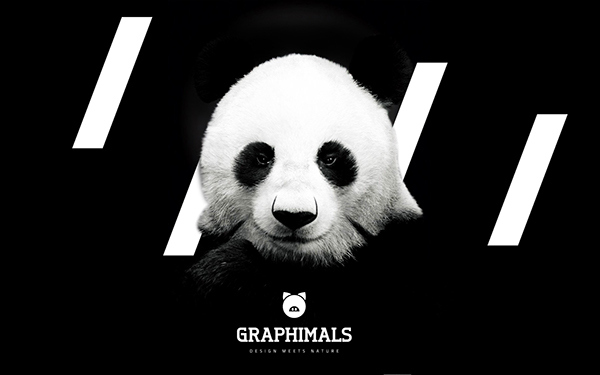 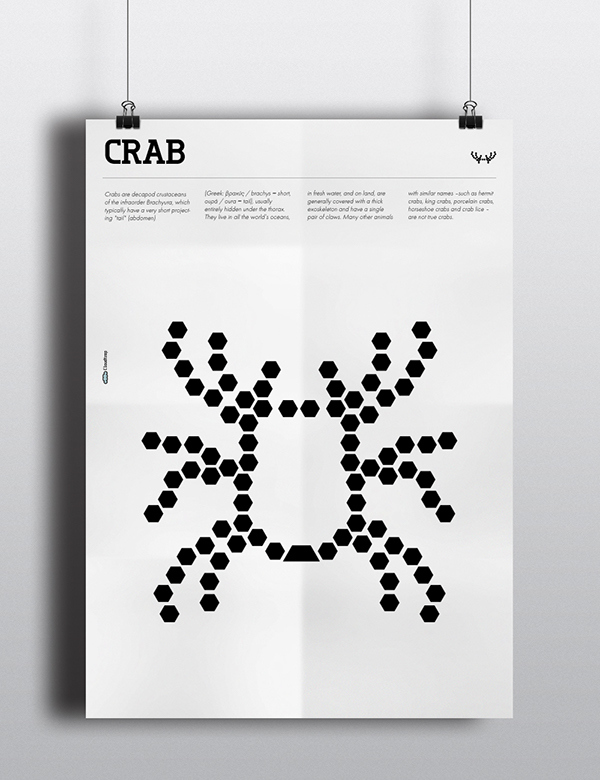 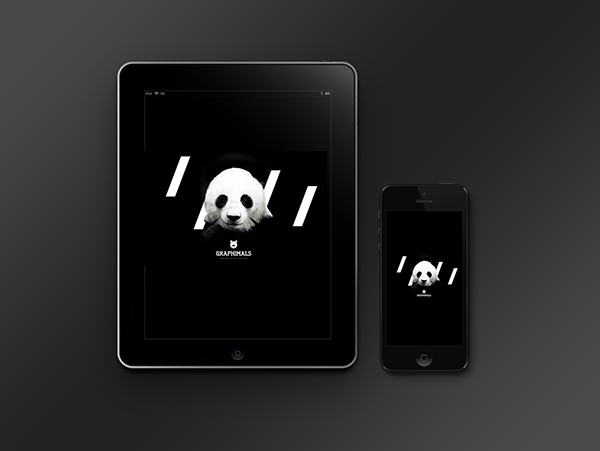 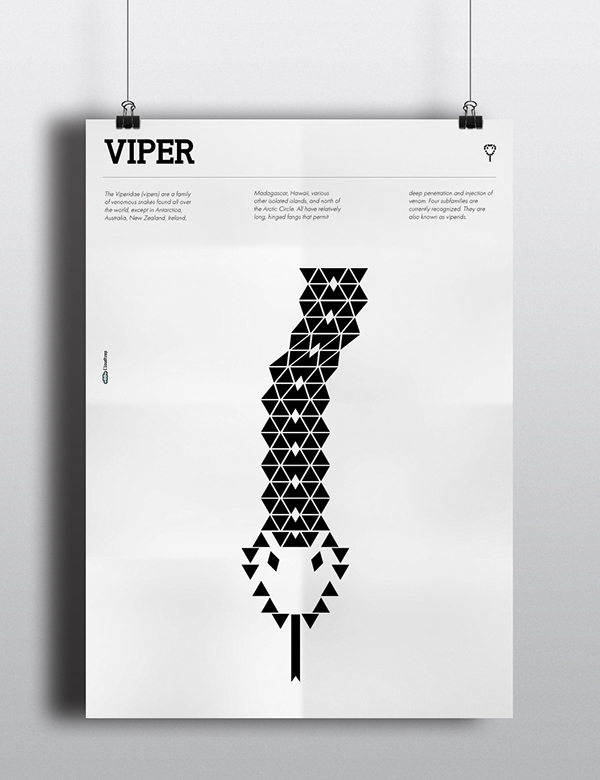 We design poster series with animals, based on geometrical shapes. 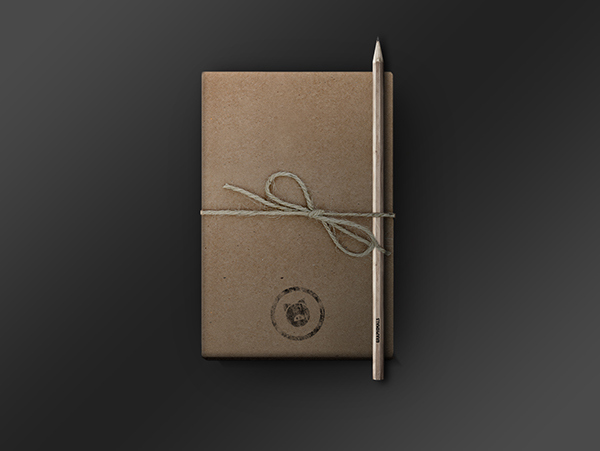 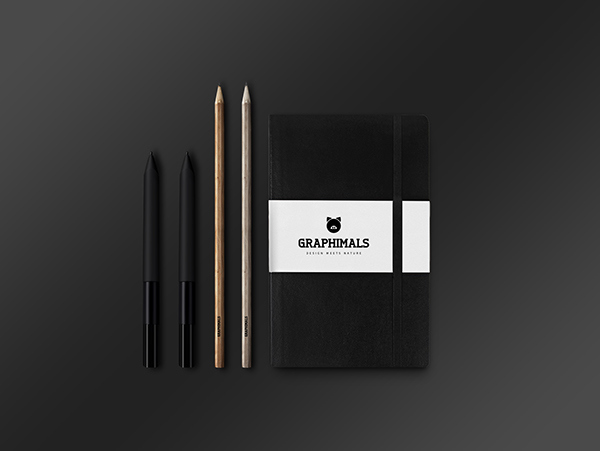 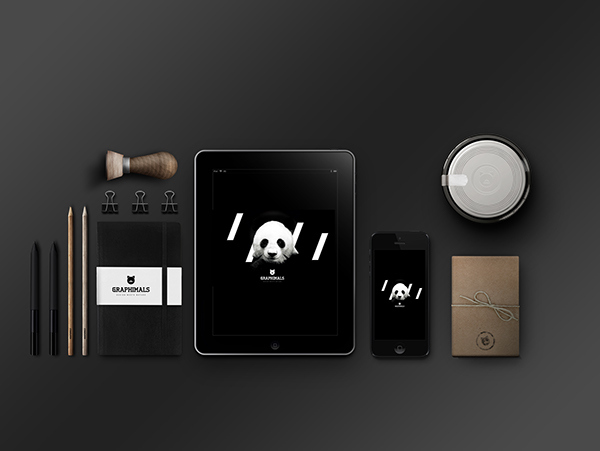 This project is endless and we keep designing. 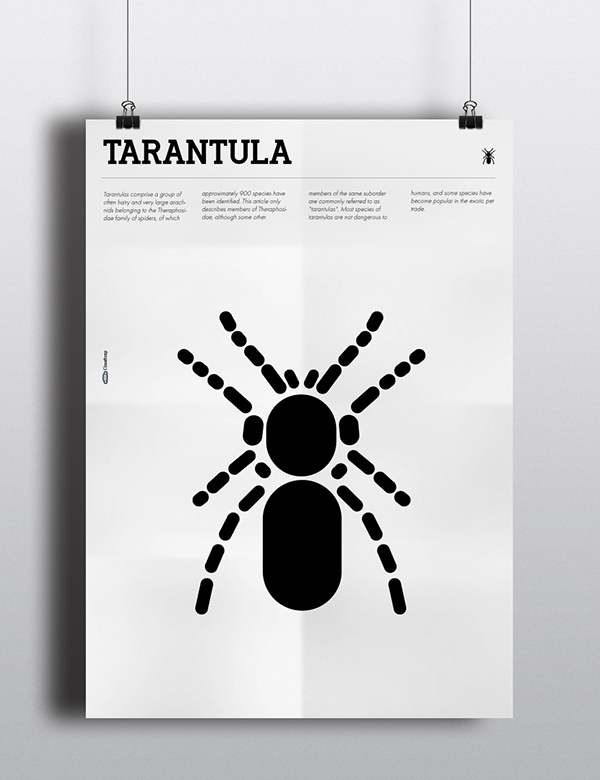 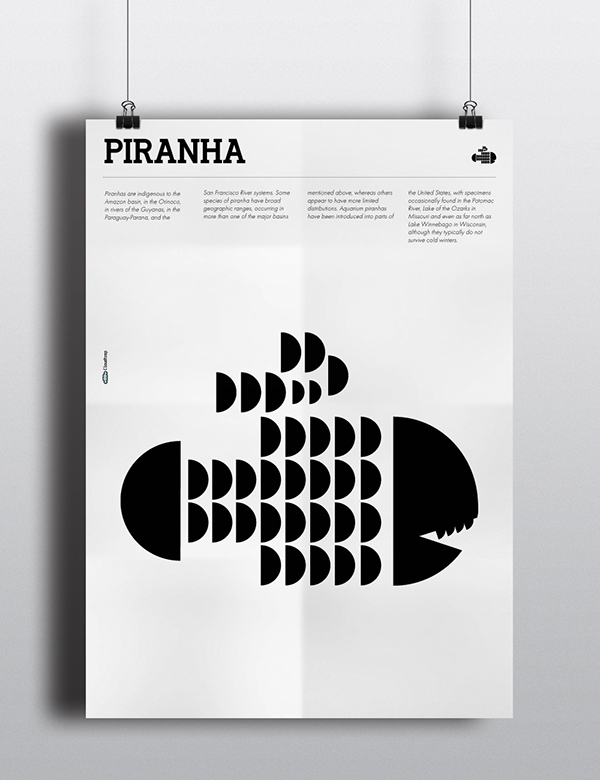 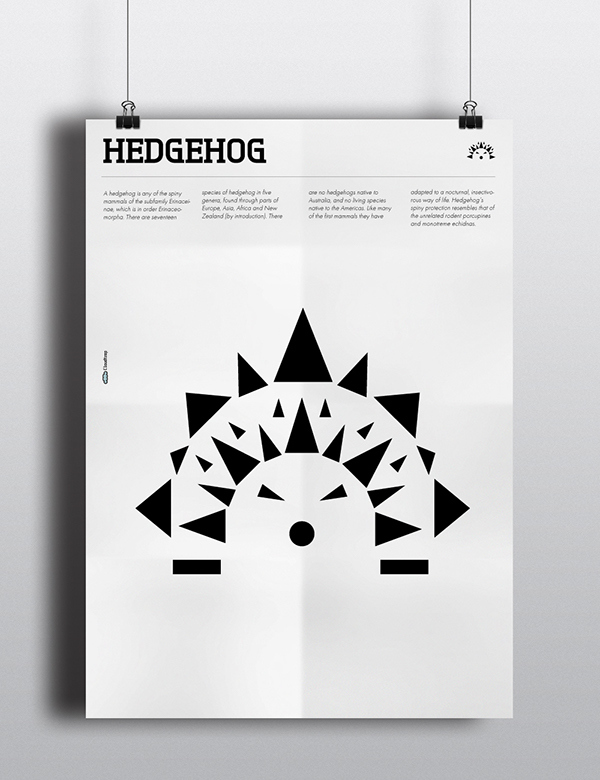 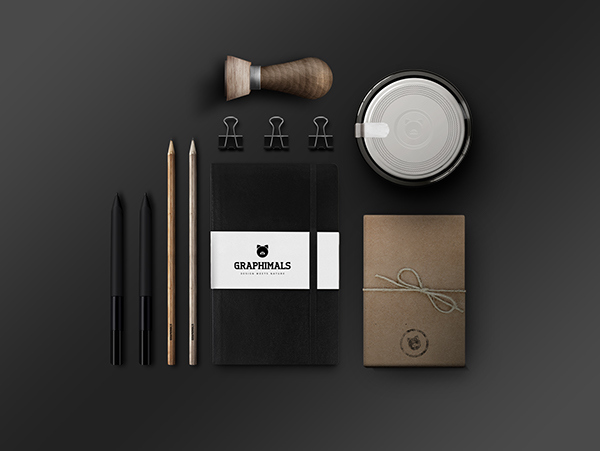 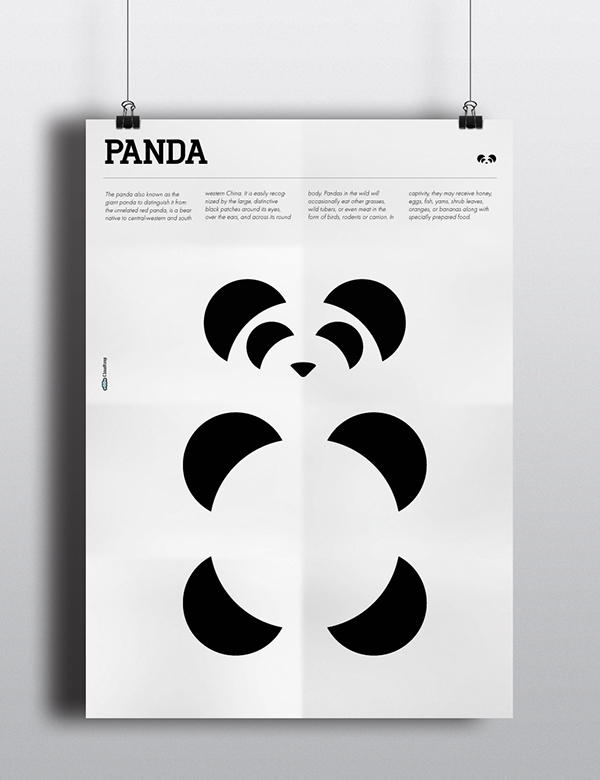 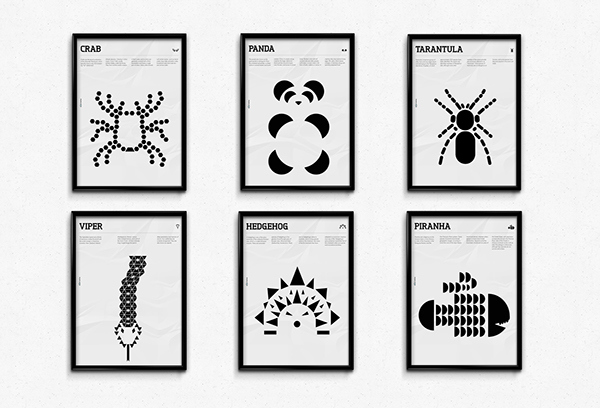 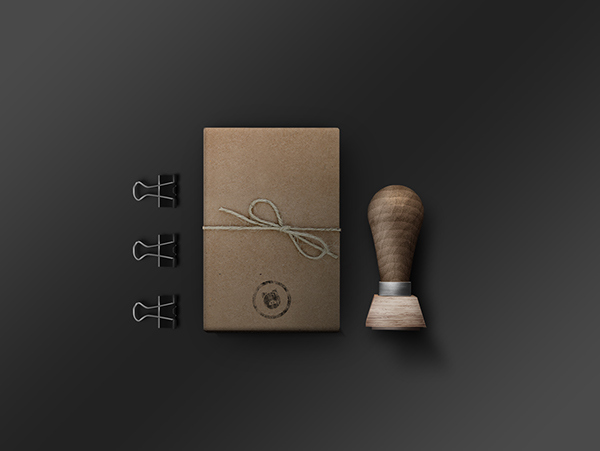 We designed poster series with some animals, based on geometrical shapes.